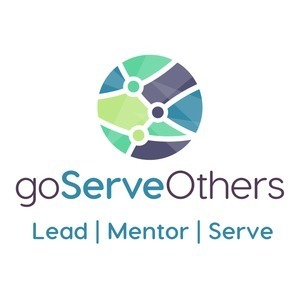 goServeOthers is all about connecting people and organizations around service opportunities. With the innovative use of technology and education, we strive to allow everyone to have the chance to serve and be served. The focus of this podcast centers around leadership, mentorship, and serving.